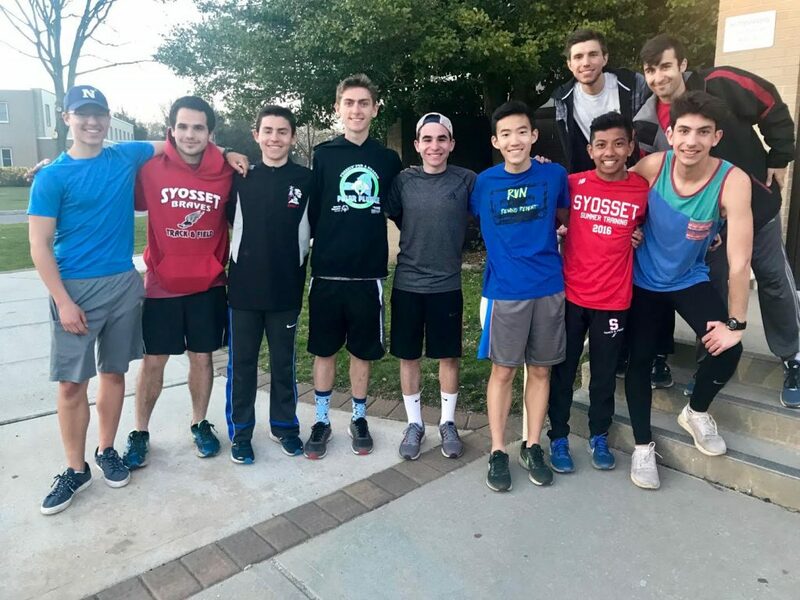 Members of the Syosset Running Braves, the Syosset High School boy’s track team, have been volunteering their time to help train Special Olympic athletes ranging in age from 5 to 14. 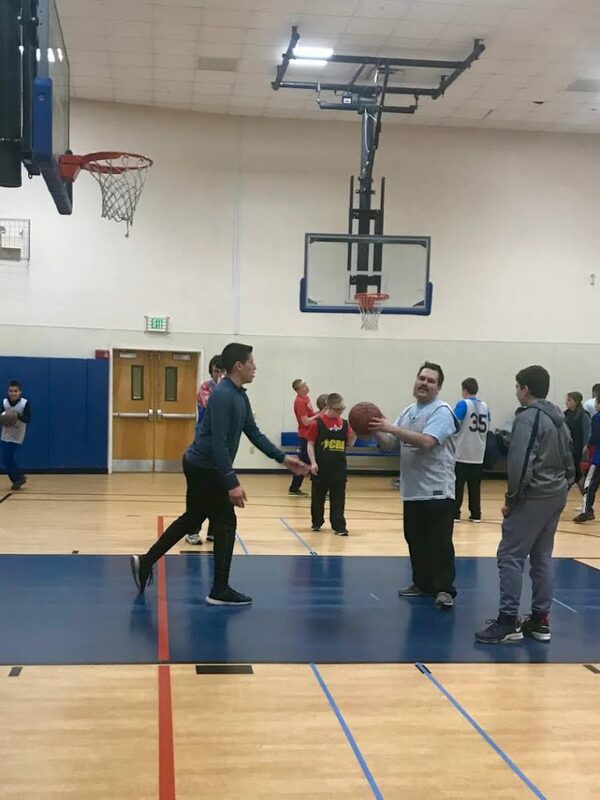 The boys have been working with the athletes not only on running skills, but also on basketball skills, including dribbling, passing and shooting, as well as interpersonal skills. According to Rich Cafiero, the Running Braves Coach, “Our athletes are making friends and meeting new people” and they are enjoying the enthusiasm they are greeted with. The special bond formed by the two groups of athletes is sure to have a lasting effect. Photo Caption 1: Members of the Running Braves are shown here after a practice with Special Olympic athletes. Photo Caption 2: Athletes practice basketball skills at Christ the King Church in Commack.